Stephanie grew up in Fort Worth, Texas where she met her husband and had two amazing children. After moving around the Lower 48 she and her husband settled here in Alaska. 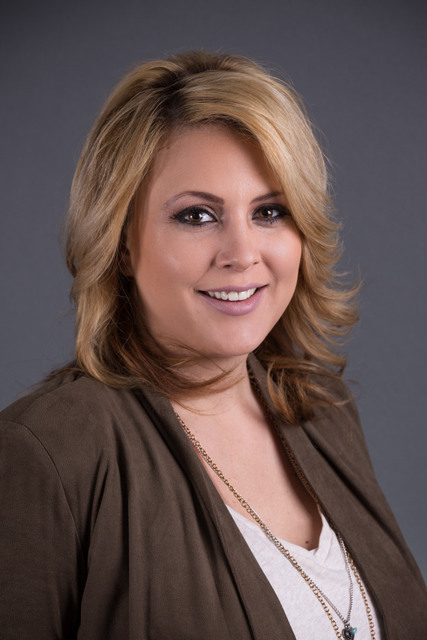 Stephanie comes from a customer service background with 15 years of experience and looks forward to making buying or selling a home a great experience for her clients. In her free time Stephanie loves to go fishing, hiking and especially boating with her family. Summer trips to Whittier to see glaciers and marine life are a great family favorite. When working with Stephanie you can look forward to working with someone who will take the time to learn what you need, want, and yes, dream about. She will work with you to set up a plan to accomplish your real estate goals, and will guide you to the best properties on the market.